In Revelation 5:12, Jesus' depiction is given as someone who has received "power, and riches, and wisdom, and strength, and honour, and glory, and blessing." With God as our father and Jesus Christ as the "firstborn among many brethren", we have a glorious destiny ahead of us! 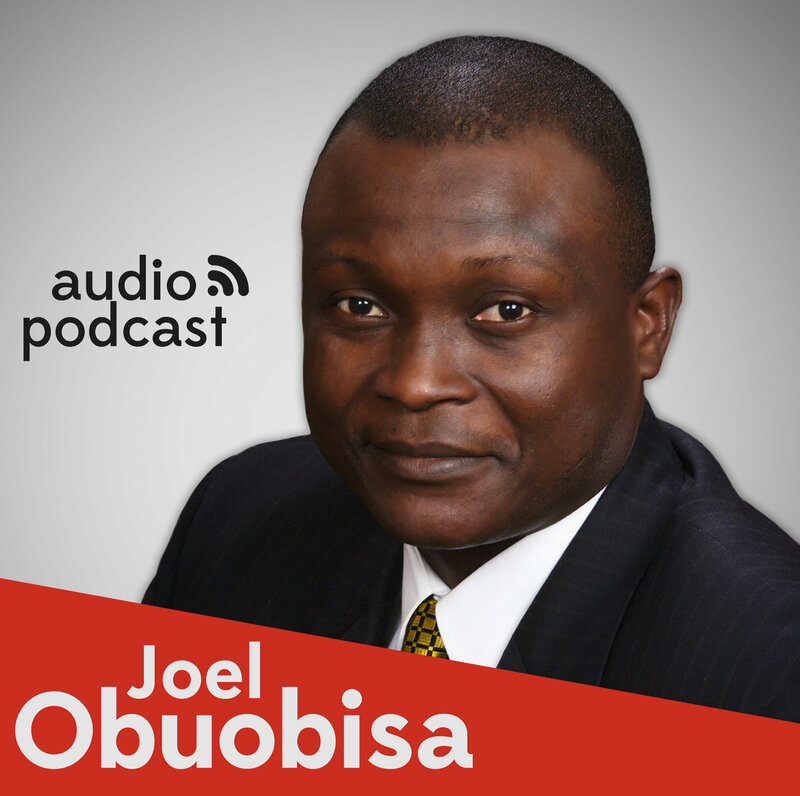 Apostle Joel continues to teach that the destiny of a child of God is to look like Christ. Sometimes your blessings are locked up and the key to it is a sacrifice. Jesus first loved you, so He is entitled to have you in his house. When God sends a prophet your way, your duty is to believe the things he says! Enjoy this beautiful post-camp recap service. 🔸the words we hear is God's Word, which is specifically meant meant for you. 🔸it pains God when people think that He doesn't care about them, especially when He has given His only begotten Son for us.